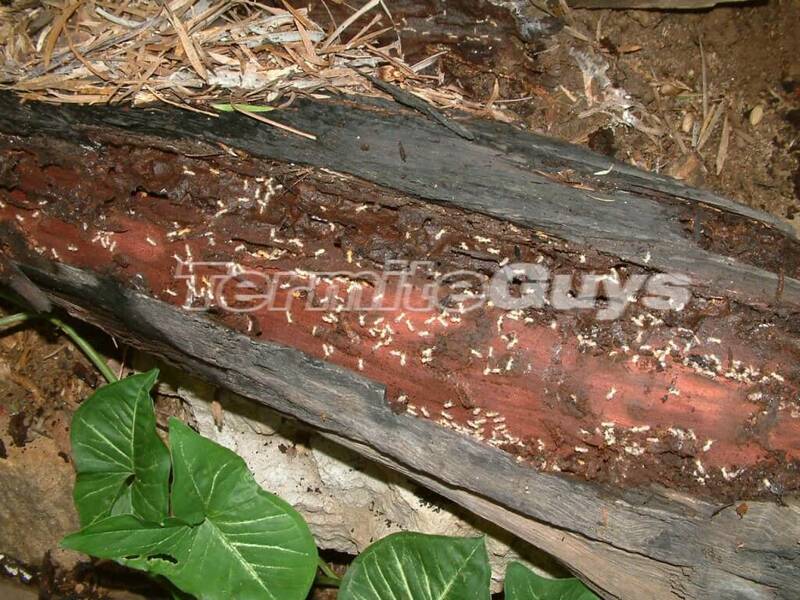 Of all of the common termites species around Brisbane, Microceretermes spp are perhaps the most noticeable. 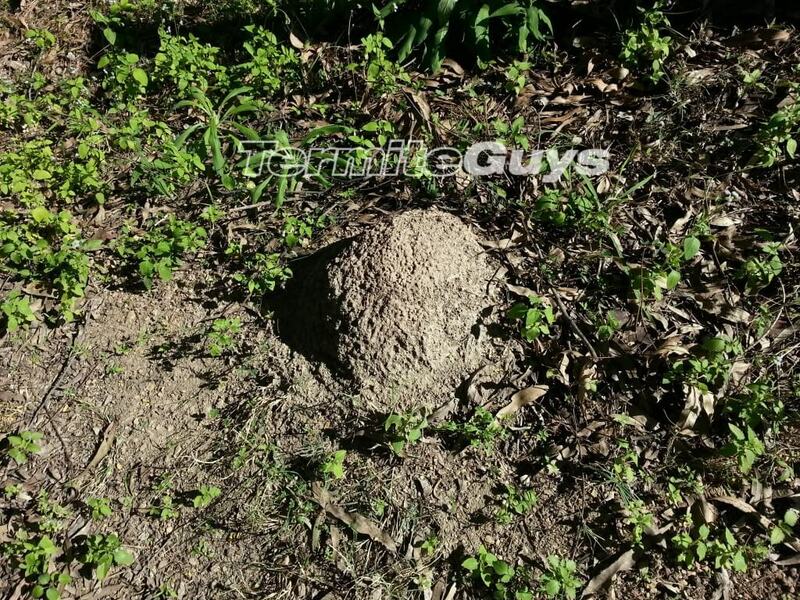 You can find their nest throughout suburbs in South East Queensland. There are two arboreal builders locally. Microceretermes are different from their cousins by the colour and shape of the nests. Microceretermes will build low, rough and knobbly mounds, assuming the colour of the soil around them. Their arboreal nests are also rough in appearance, looking sometimes like several lumps clumped together as the real estate is rapidly developed. Stalagtites may dangle from the underside (these could be a part of their air conditioning system). Again the tree nest normally assumes the colour of the surrounding soil as opposed to Nasutitermes whose nests are smoother and almost always black or very dark. Another distinguishing feature is their size. Micro’s are barely half the size of the other common subterranean species. These guys are primarily mulch eaters, living more of decaying leaf litter and grasses than off timber. They can damage sound wood, albeit very slowly. The chief concern when Microceretermes enter a house is for the cardboard lining on the back of gyprock (it must be a close enough analogue of their normal diet). Dark disfiguring lines appear on the wall surface as they munch along the back. They are more intrepid than other species popping spidery mud tubes out through the wall as they explore, in a similar way to what Heterotermes spp or Coptotermes spp sometimes do. Even if substantial damage to the wall framing does not occur with this species you can still be up for an expensive plastering and repainting bill. A combination of mulch a rotting log and moisture. Microceretermes mud tubes are frequently found on wall exteriors, subtly hidden in the mortar lines or brazenly marching up the brickwork. Its a good thing that these species damage timber very slowly as they prepare to expose themselves far more than the other locals to get a meal. Shallow mud tubes from these guys are also very commonly found on the exterior of fences and retaining walls (as opposed to the nasty species that work from the inside out). In the greater scheme of things there are far worse termites to have around than this crew. Despite their boldness attacks occur very rarely and structural damage practically never occurs. Avoid destructing the arboreal nests unless necessary as they make ideal nesting sites for native birds, possums and other species. They also do a great job of reducing the amount of flammable material that can accumulate in forested areas. 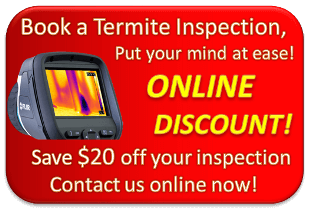 Contact the Termite Guys if you suspect an encounter!